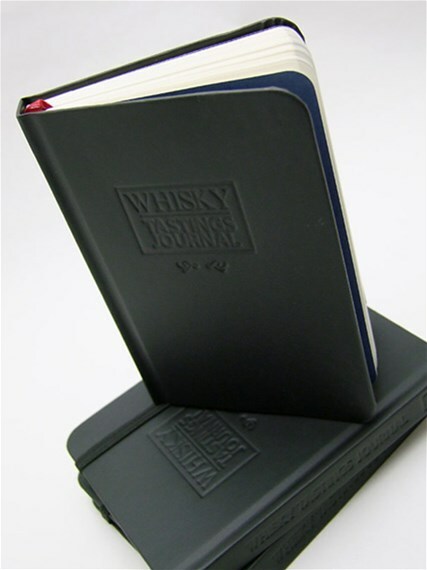 To create the ideal tasting companion with invaluable information in a stunning, must-keep guide. 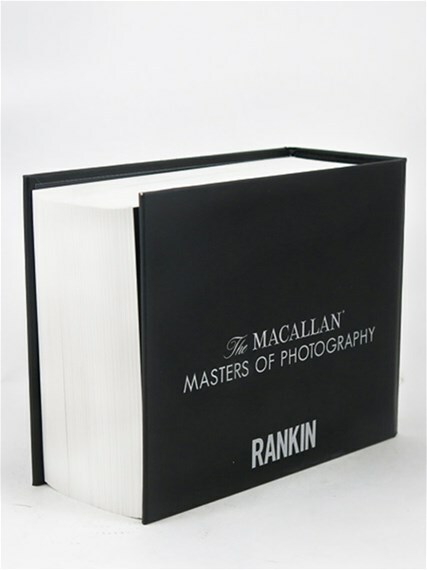 Print, package and distribute completed copies of this spectacular 1,056 page, full colour, landscape book. Express in a book the finest quality of international photography taken by photographer Rankin to reflect one of the finest whiskies in the world. Customers of The Macallan and buyers of world class photography.